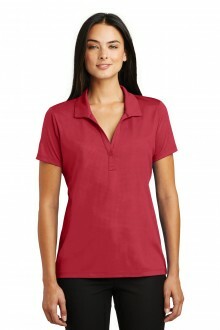 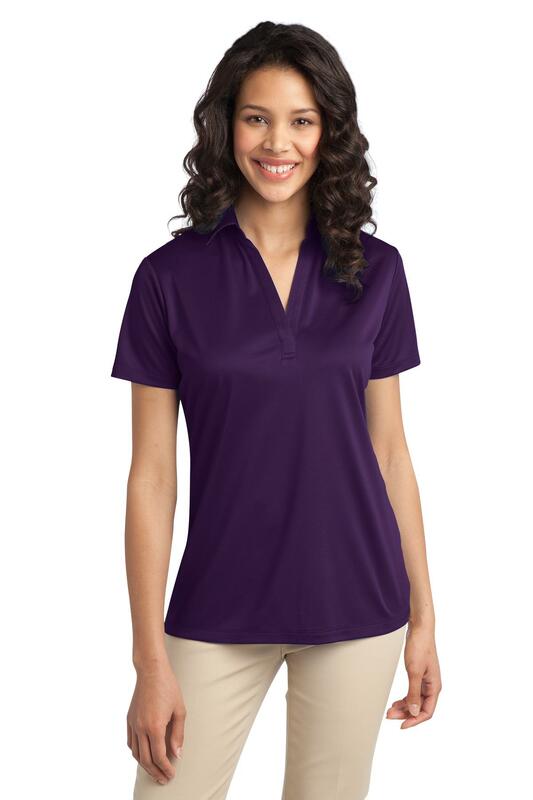 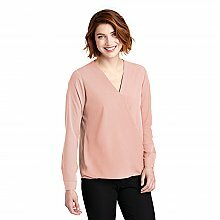 Port Authority Ladies Silk Touch Performance Polo. 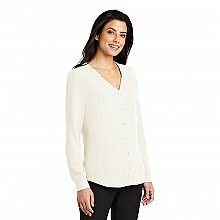 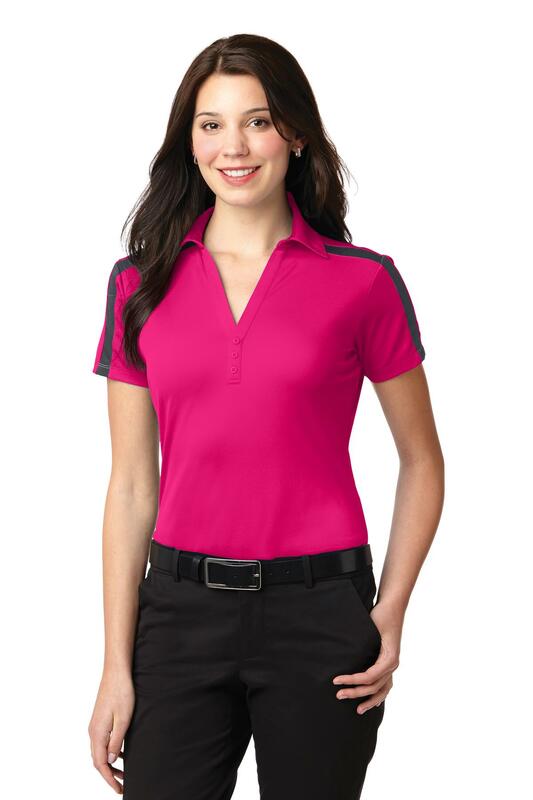 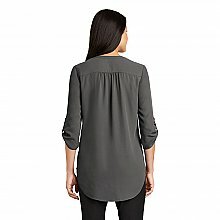 Port Authority Ladies Silk Touch Performance Colorblock Stripe Polo. 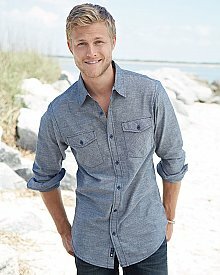 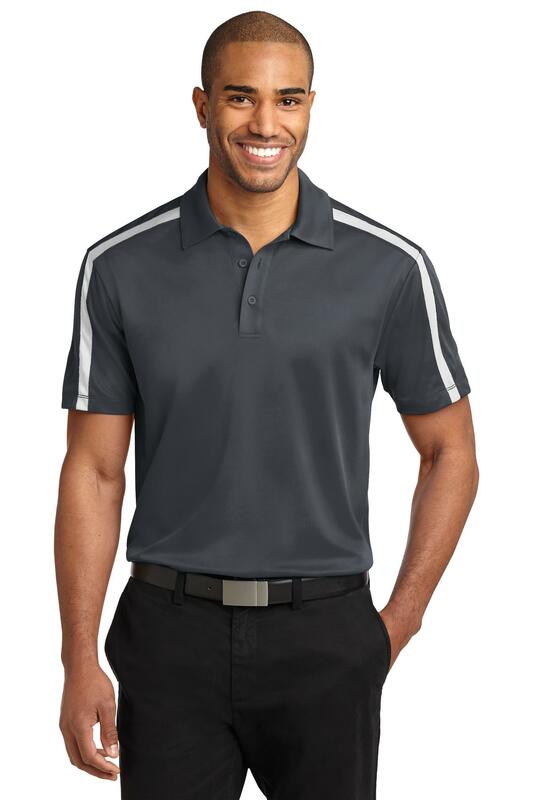 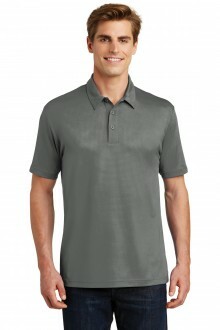 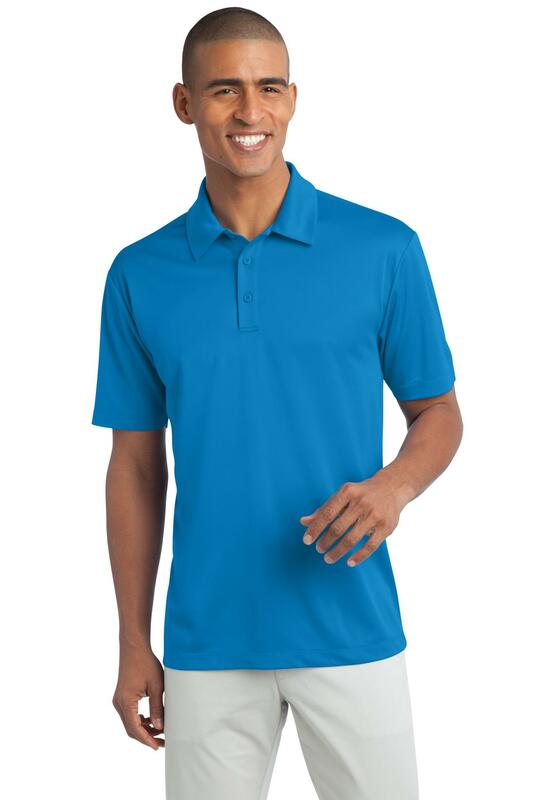 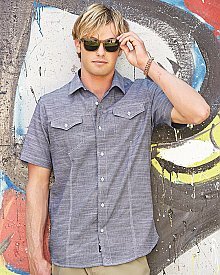 Port Authority Silk Touch Performance Colorblock Stripe Polo.